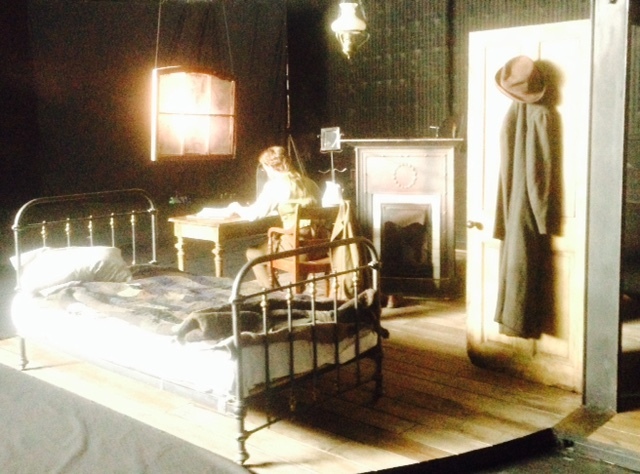 Set & costume design for Sky Arts / Clerkenwell Films 2015. Directed by Adrian Shergold, produced by Charlie Leech. © 2016 David Roger - Production Design. All Rights Reserved.